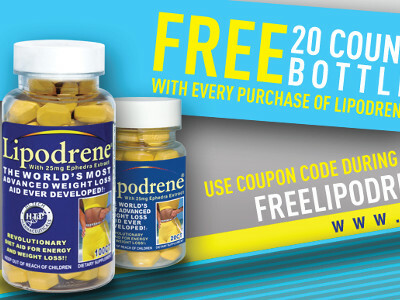 SEO Idaho just wrapped up a new website design for Nutrasource.net for their weight loss aid lipodrene. This product actually works as a few members of our staff received a test sample to try out. This weight loss diet aid is to be combined with suggested water intake for your body weight, diet, and regular exercise. If you are searching for the top rated physical therapists in Meridian Idaho, look no further than Rock & Armor. Their 8000 square foot training facility is sully staffed with employees that care about your physical well being and physical fitness. 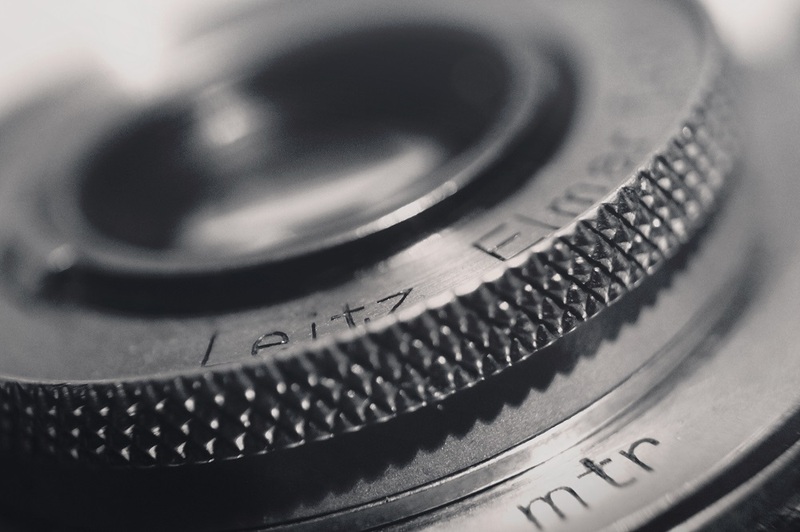 Our goal as digital marketers should be the same as google's or any other search engine for that matter, "to deliver accurate information to the end user." Knowing your target audience can mean the difference between obtaining a solid rate of return (ROI) on your ad spend, or throwing good money after bad. In today's blog entry, we are going to dive deep into the world of your digital footprint and why it means so much to your business. What Makes A Great Storage Company In Boise Id? 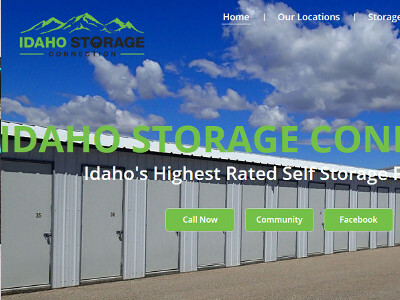 SEO Idaho designed a new website for Idaho Storage Connection. We wanted to share with you a few things that makes up a great storage company. 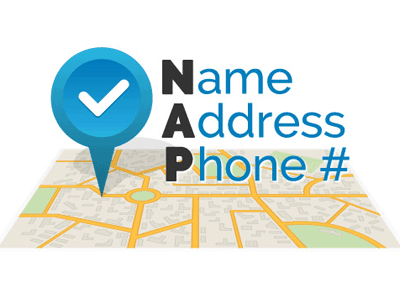 Idaho Storage Connection has locations in Boise, Eagle and Nampa Idaho. When you need a new patio cover or other home improvements, we understand that there are plenty of companies to choose from. However, it can feel a little overwhelming to try and narrow down the field and pick just one. But how comfortable are you choosing a place at random? 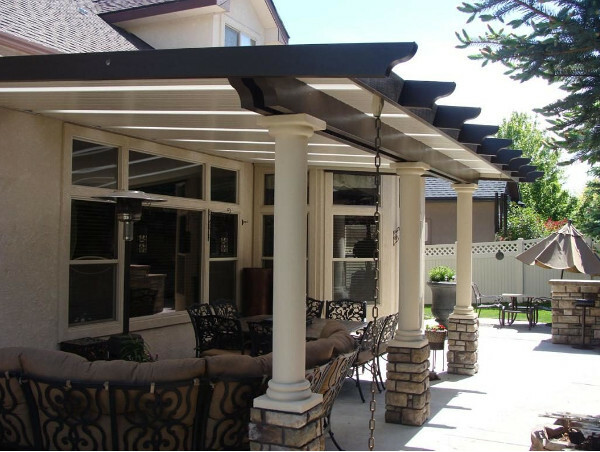 While there are plenty of places to choose from, it’s important to find a patio cover company that not only fits your budget but provides you with the best customer service. 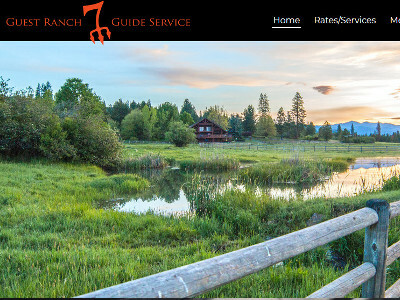 SEO Idaho just wrapped up a new website design Seven Devils Lodge Guest Ranch & Guide Service in Idaho. What an honor to be able to build this website. D.R. Bledsoe is the general manager and is resposnible for the fun, activities, and bookings on the O.X. Ranch in South Central Idaho where Seven Devils lodge is located. With 18,000 acres of private ranch to play on, there is not shortage of fun to be had on the ranch. If you’re the market for custom wood cutting boards, look no further to MHW. 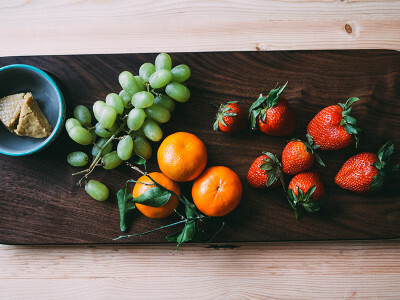 Customers who prefer the look, feel and craftsmanship of a custom cutting board or butcher block, understand the difference between buying a generic board and one that’s been hand-crafted from the ground up.